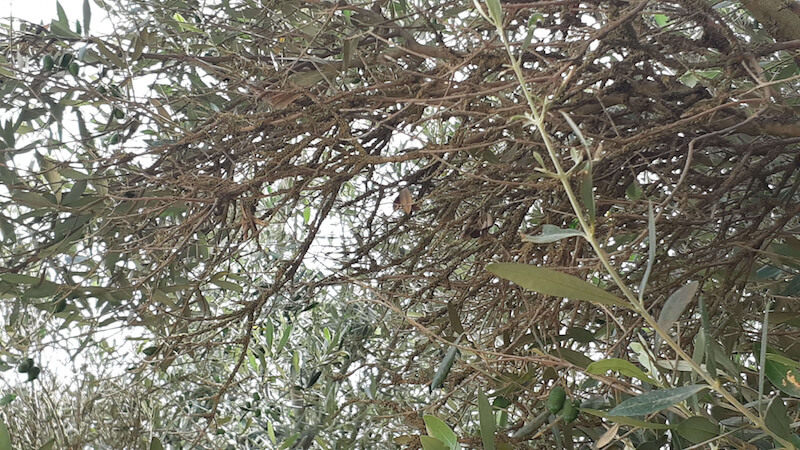 … attached are photos of olive trees that we were able to save with MAGNETIZER this year – we can produce our homemade olive oil … SUPER !! 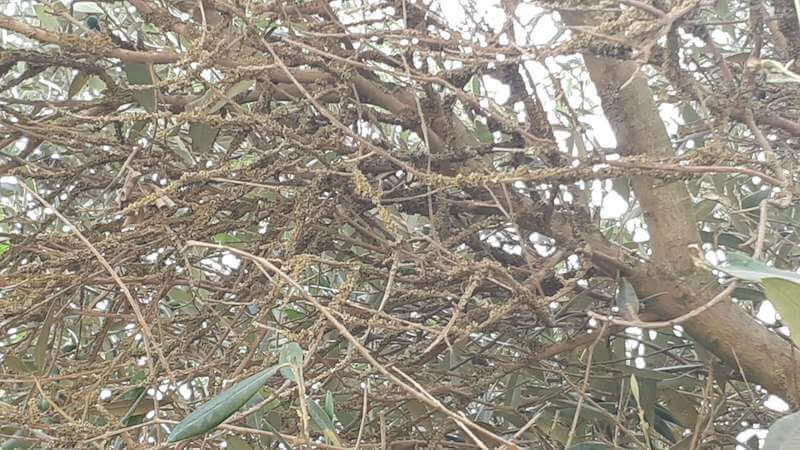 Some branches in poor condition are still visible, the rest is vigorous and productive. 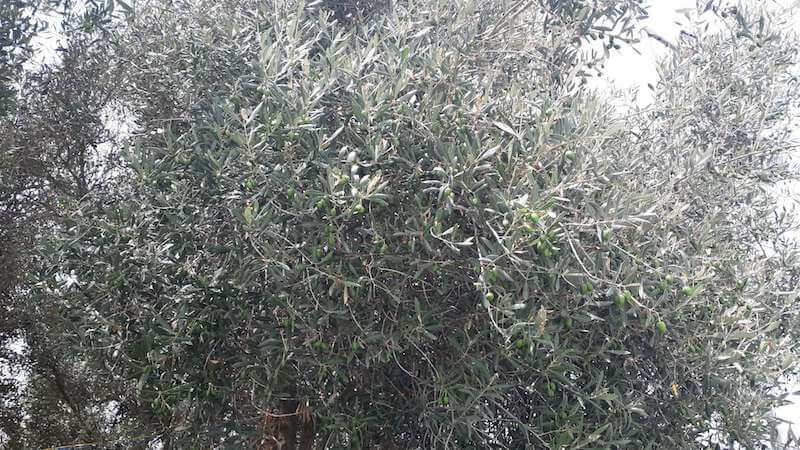 The olive tree regenerated the tree that comes back to life! Like with Industrial Products for heavy-duty agricultural use we need to know the OD (outside diameter) of your pipes/irrigation equipment, water flow, etc., and we would like to see a diagram of your water processing equipment to recommend that best solution. Let your engineers speak to ours: installation@mundi.com. 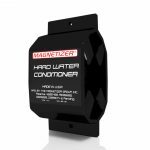 Meanwhile, for gardens and landscaping and small diameter hoses (0.5-0.78″), we offer this basic Crop Booster.™ Enjoy better crops while saving water with Magnetizer®.